Cognitive Enhancement Therapy targets these modifiable risk factors for those with mild cognitive impairment or mild dementia. Keep Your Brain Stronger For Longer®. Private individualized cognitive therapy sessions provided by licensed-contracted therapists. Customized curriculum based on the client’s cognitive strengths and weaknesses with the goal to Keep Your Brain Stronger For Longer®. Alzheimer’s disease (AD) and related dementias are multifactorial diseases. This means the disease can be attributed to both genetic and epigenetic/nongenetic (lifestyle and environmental) factors. 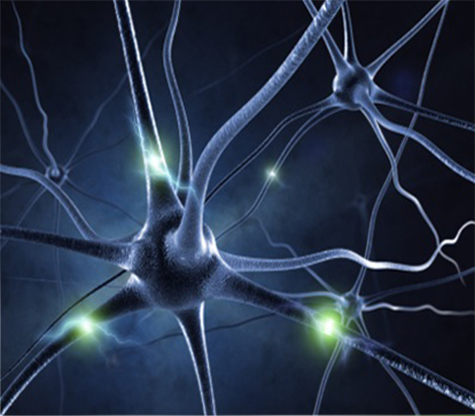 Many decades of research have attributed the neuropathology of these neurodegenerative diseases to be characterized by the increased presence of amyloid-beta plaques and neurofibrillary tau tangles. However, after many clinical trials attempting to prevent the buildup of these protein product aggregates, there is still no cure or treatment for these related diseases. As medicine is slowly shifting away from a reactive approach to treating disease (treatment once clinical symptoms occur) toward a more preventive approach, many physicians and researchers are looking at epigenetic factors (lifestyle modifiable risk factors) to delay the onset of these neurodegenerative diseases and/or possibly prevent their clinical manifestation. At Cognitive Care Solutions, our comprehensive lifestyle cognitive enhancement therapy program utilizes the research completed on cognitive neuroplasticity: the brain’s ability to produce novel neurons and neural connections – at any age. 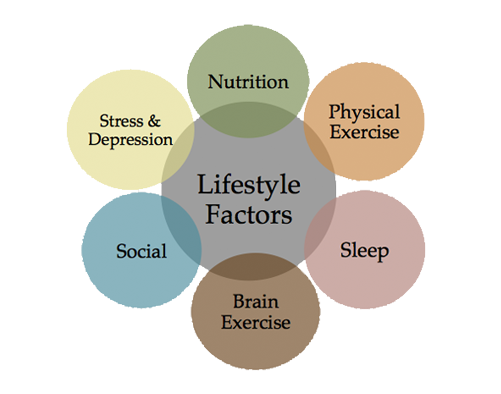 Our research will hope to show that a lifestyle intervention program targeting modifiable risk factors for AD and related diseases (physical exercise, diet, sleep, cognitive exercise, cardiovascular health, etc.) can delay the onset of this terrible disease in individuals with mild cognitive impairment (MCI), mild dementia, traumatic brain injury (TBI), and healthy adults to Keep your Brain Stronger for Longer™. Read more about the studies that have identified the effectiveness of a lifestyle intervention program for early-stage neurodegenerative diseases. Keep Your Brain Alive by Lawrence C. Katz, PhD. The Total Brain Workout by Marcel Danesi, PhD. Amazing Brain Builder Puzzles by Editors of Publications International Ltd.
Cognitive Care Solutions is at the forefront of cognitive wellness. Call us or complete this form today to find out how we can help you. © 2017 Cognitive Care Solutions • All rights reserved.